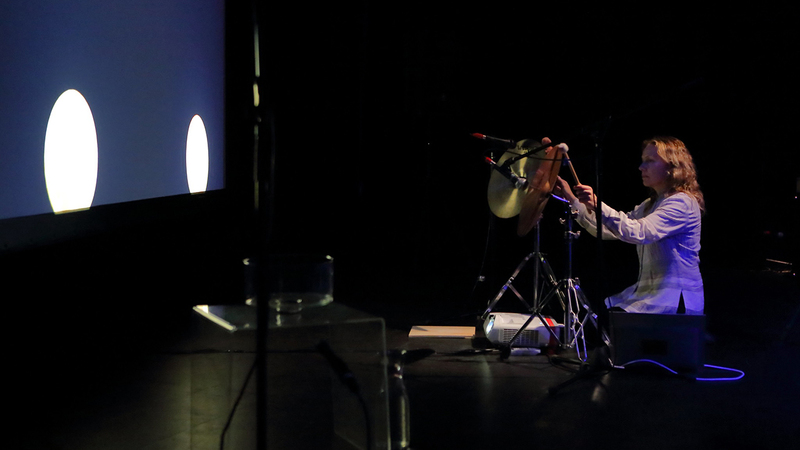 An annual festival of transgressive sound, Open Frame 2019 is a project of contrast and aural spectra, explored by two lineups over two nights. 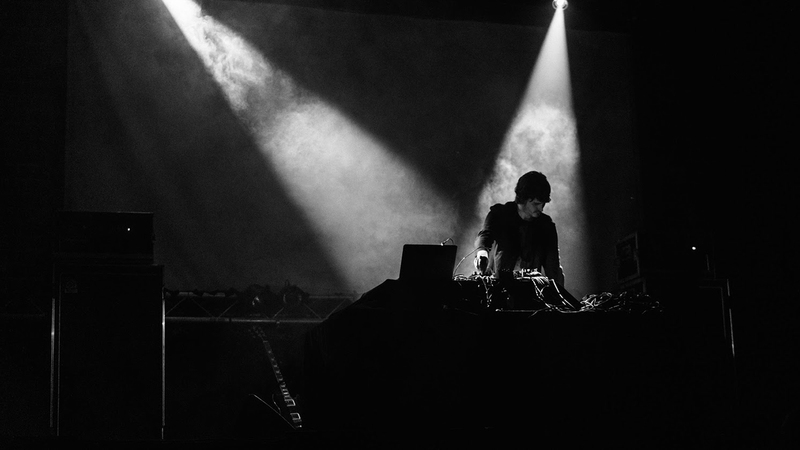 This year features Merzbow (JPN) celebrating 40 years of transgressive noise, iconic experimental artist Stephen O’Malley (USA) and the Australian debut of Loscil (CAN). See the full lineup below. A transaction fee of $4.40 applies to all bookings. Presented by Carriageworks and Room40. 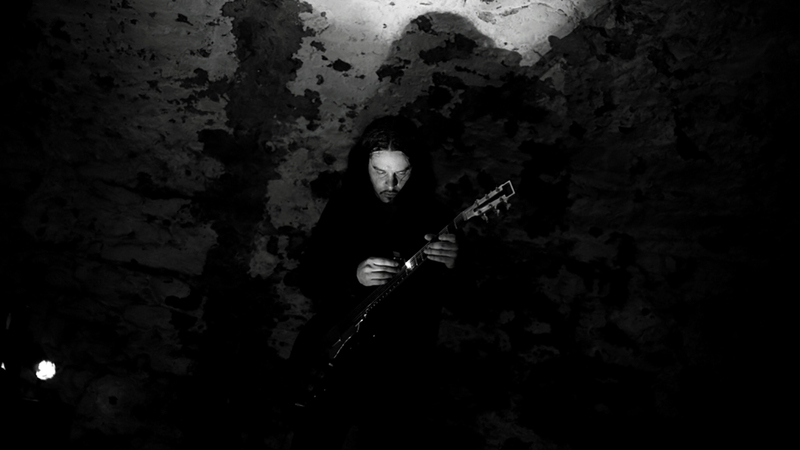 Stephen O'Malley (USA) A founding member of Thorr's Hammer (1993), Burning Witch (1995) and Sunn O))) (1998), Stephen O’Malley’s wildly prolific work is defined by its remarkable breadth, complexity and pioneering nature. Friday performance. 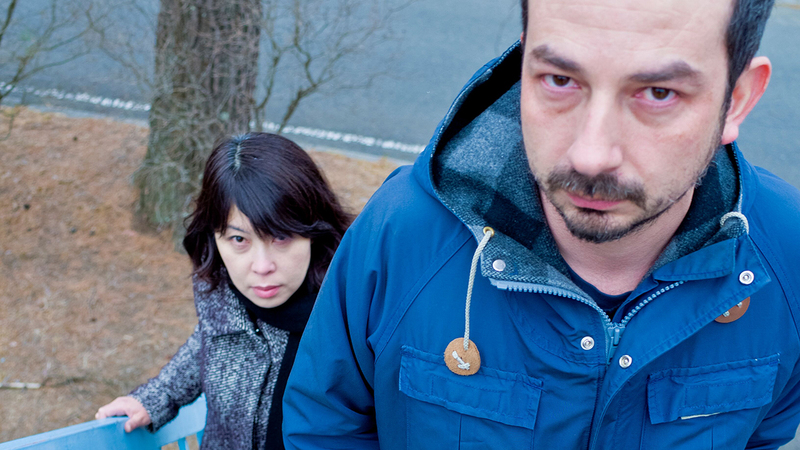 Eiko Ishibashi & Joe Talia (JPN) A Tokyo based electro-acoustic duo performing with flute, piano, analog tape, synthesizers and percussion, creating a dense sound world of avant-garde improvisation and electronic exploration. Friday performance. 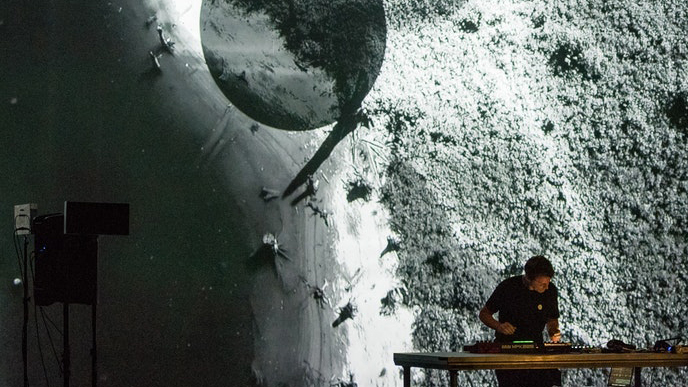 Loscil (CAN) The electronic/ambient music project of Canadian producer and drummer Scott Morgan, Loscil is responsible for making 'some of the most striking ambient music of recent years' (Resident Advisor). Friday performance. 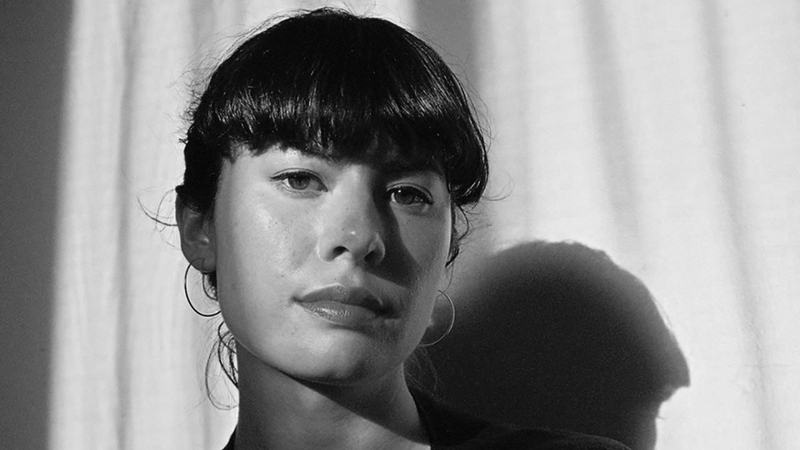 Vanessa Tomlinson (AUS) An improviser, artist, musician, composer and sound artist, Vanessa Tomlinson studied with George Lewis and is part of the Clocked Out Duo. 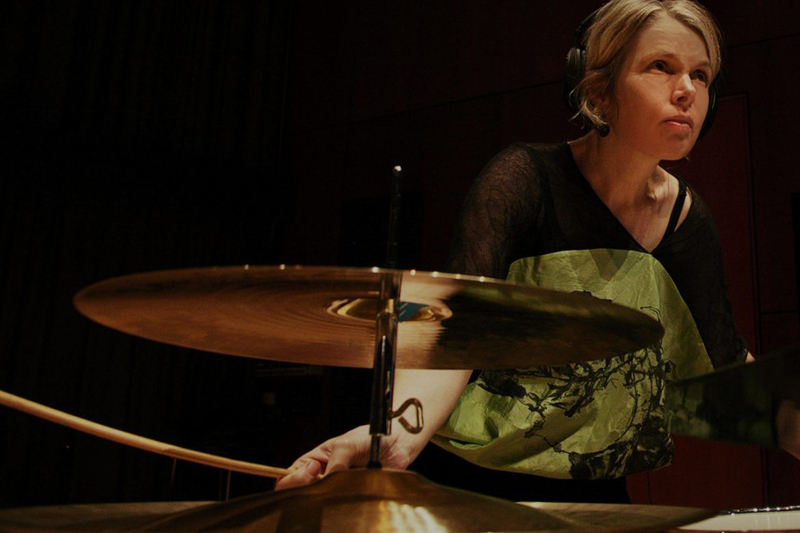 She will perform a piece by composer Harold Budd for gong and blue light. Friday performance. 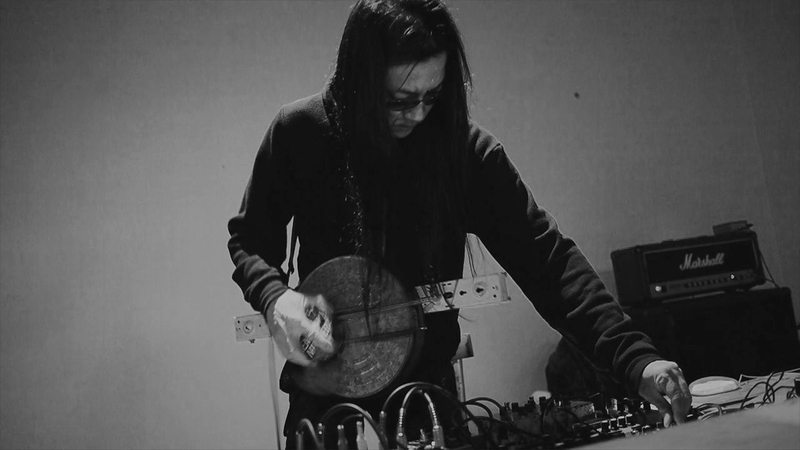 Merzbow (JPN) A Japanese noise project started in 1979 by Masami Akita, Merzbow is best known for a style of harsh, confrontational noise as exemplified on the 1996 release Pulse Demon. Merzbow is the guest of honour at Open Frame 2019. Saturday performance. Rafael Anton Irisarri (USA) New York-based multi-instrumentalist, record producer and ambient master - Rafael Anton Irisarri's compositions are deeply emotive and epic. Saturday performance. Fia Fiell (AUS) Melbourne electronic musician Fia Fiell combines her theoretical knowledge as a pianist and composer with an ear for electronic constructs to create hauntingly ethereal, unsettling and other-worldly soundscapes. Saturday performance. Sandra Selig (AUS) Visual and sound performance artist Sandra Selig engages a minimal use of materials to emphasise what is absent, charging a space with a curious energy. She will perform a new work titled Two Moons. Saturday performance.